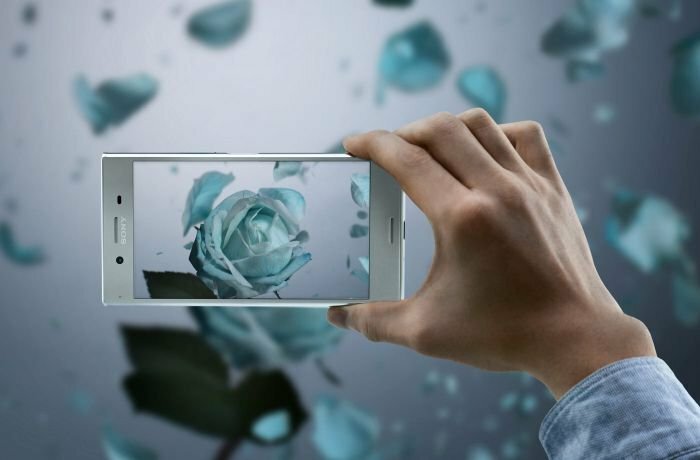 What are the smartphones that Sony unveiled during the Mobile World Congress in Barcelona? What are there specifications? The Japanese Company Sony unveiled their latest smartphones at the Mobile World Congress (MWC) which is also known as GSMA Mobile World Congress. MWC is held in Barcelona, Spain between February, 27 2017 and March, 2 2017. Sony announced four new smartphones, two of which have high specifications while the others have average specifications. 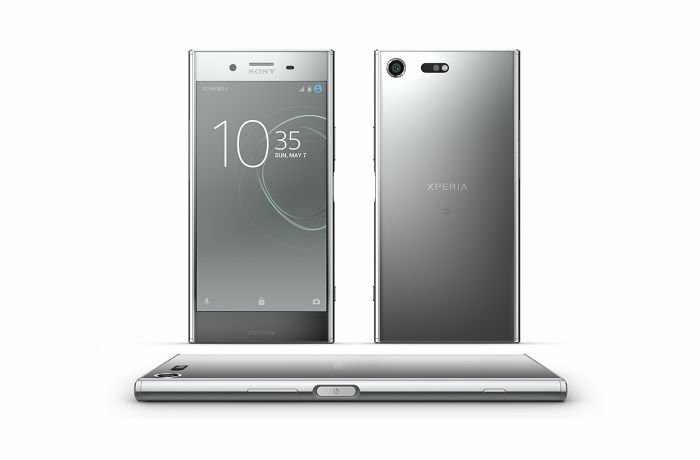 The high specifications phones are Sony Xperia XZ Premium and Sony Xperia XZs. The average specifications phones are Sony XA1 and Sony XA1 Ultra. The first look at the new Sony phones led experts, technicians, and users to have a negative attitude towards the design. All of them stated that Sony is now lacking new designs. 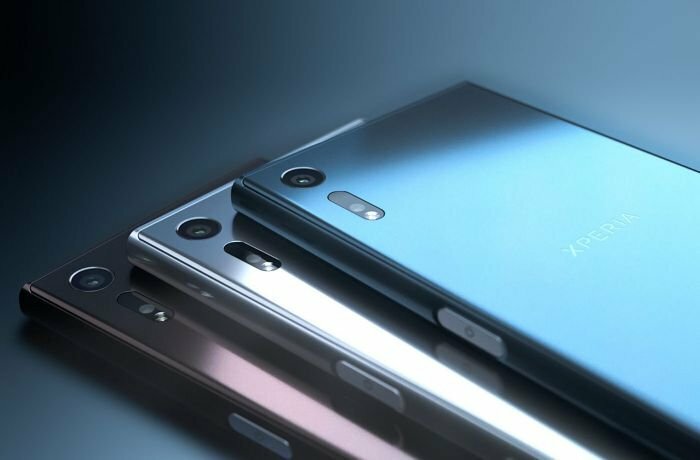 But everyone approved of the system specifications in the new Sony phones especially that of Sony Xperia XZ Premium as it has a 4K resolution screen. The new Sony phones are all dust and water resistant like all other Sony phones and some other brands. But, Sony phones always bring us exceptional cameras and water resistance feature. We will now list you the specifications of the new Sony phones beginning with the high specification ones and moving onto the average ones. The new Sony Xperia XZ Premium belongs with the high specifications phones. It has a 4K resolution screen supported by HDR (High Definition Resolution) and some technologies used in cameras. It is dust and water resistant with IP68 factor that can last for 30 minutes in a depth of 1.5 meters. It has a length of 156 millimeters (15.6 centimeters), width of 77 millimeters (around 8 centimeters), and thickness of 7.9 millimeters (less than 1 centimeter) with a weight of 195 grams. 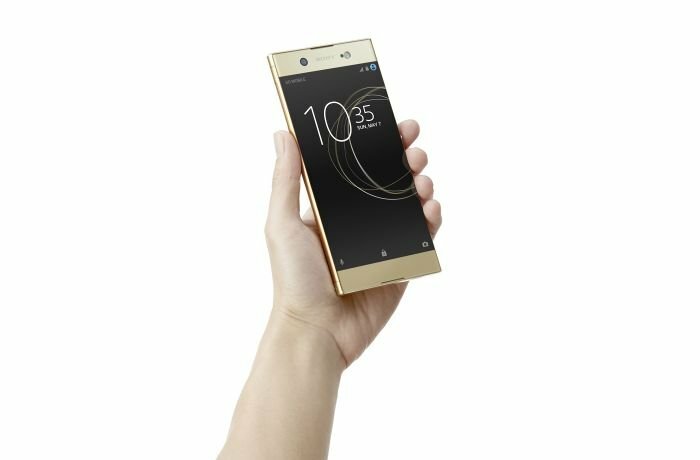 Sony Xperia XZ Premium supports 4G service. It has a 5.5-inch IPS-NEO touchscreen that supports more than 16 million colors with a resolution of 2160x3840 pixels. The screen covers a percentage of 68.4% of the phone’s front side and covered in a layer of the break and crash resistant fifth generation Corning Gorilla Glass. The front side also has a home button with fingerprint recognition sensor. Sony Xperia XZ Premium operates on an octa-core Qualcomm Snapdragon 835 processor and Adreno 540 Graphic processor. It is powered by Android 7.0 operating system which is also known as Nougat. It has an internal storage of 64 gigabytes and 4 gigabytes RAM. It also supports an additional Micro SD Card (up to 256 gigabytes). 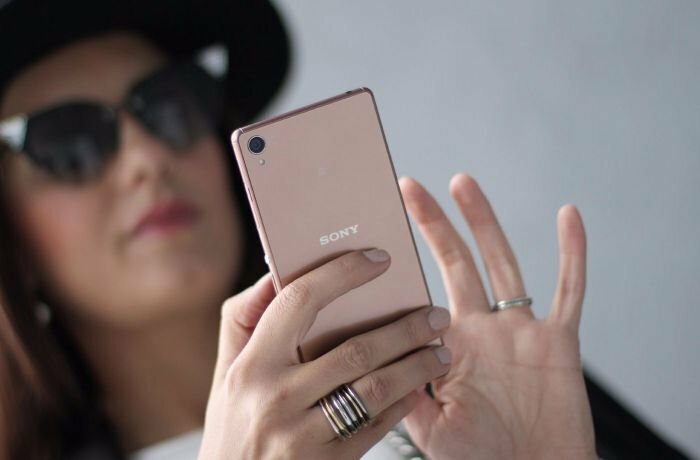 Sony Xperia XZ Premium has a rear camera with a resolution of 19 megapixels with features that include auto-focus, facial recognition, LED-Flash, and touch-to-focus. It can also record videos with 960 frames per second allowing the user to play the video four times slower than other smartphones focusing on more details. The front camera has a resolution of 13 megapixels. It is powered by a non-removable 3230 mAh lithium ion battery and will be available in the market during the second quarter of 2017 with the following colors: silver, and black. 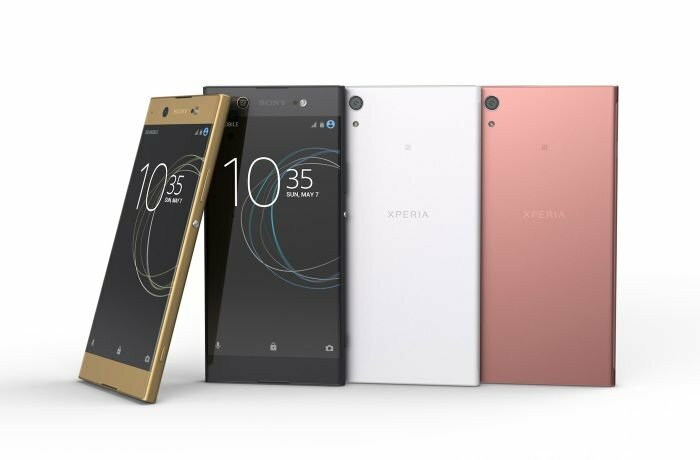 Sony Xperia XZs differs from Sony Xperia XZ Premium when it comes to size, weight, designs, and processor. The dimensions of Sony Xperia XZs are as follow: a length of 146 millimeters (14.6 centimeters), a width of 72 millimeters (7.2 centimeters), and a thickness of 8.1 millimeters (less than 1 centimeter) with a total weight of 161 grams. It has a 5.2-inch screen covering 70.9% of the phone’s front side and with a resolution of 1080x1920 pixels. Sony Xperia XZs operates on a quad-core Qualcomm Snapdragon 820 processor and is powered by Android 7.0 (also known as Nougat). The back (main) camera has a resolution of 19 megapixels and the front (selfie) camera has a resolution of 13 megapixels. Sony Xperia XZs internal storage is 32 gigabytes with 4 gigabytes RAM. It is powered by a non-removable 2900 mAh lithium ion battery. Sony also announced two additional average specifications phones: Sony XA1 and Sony XA1 Ultra. Sony XA1 has a 5.0-inch screen while Sony XA1 Ultra has a 6.0-inch screen. Both phones are powered by Android 7.0 (also known as Nougat). Sony XA1 Ultra will be available in two versions when it comes to its internal storage. 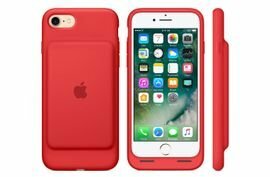 The first version will have an internal storage of 32 gigabytes and the second will have an internal storage of 64 gigabytes. Both versions will have 4 gigabytes RAM. Sony XA1 Ultra supports an additional 256 gigabytes Micro SD Card. Sony XA1 has an internal storage of 32 gigabytes and 3 gigabytes RAM. It also can support an additional 256 gigabytes of Micro SD Card. Sony XA1 has a main (back) camera with a resolution of 23 megapixels and the front (selfie) camera has a resolution of 8 megapixels. It is powered by a non-removable 2300 mAh lithium ion battery. Sony XA1 Ultra has a main (back) camera with a resolution of 23 megapixels and the front (selfie) camera has a resolution of 16 megapixels. It is powered by a non-removable 2700 mAh lithium ion battery. Both phones have fast charging feature, fingerprint recognition, and will be available in four colors: white, black, gold, and pink. There are many other features that were included in the new Sony phones, but Sony still have average luck in the market according to many market analysis reports. Studies show that Sony releases their phones for promoting and marketing the cameras they produce for their phones. That is because many other companies rely on smartphone cameras manufactured by Sony for their phones. In any way, it is impossible to judge the new Sony phones as they are not released to the market yet and not tested by people. The phones are expected to be released to the market during the second quarter of 2017.